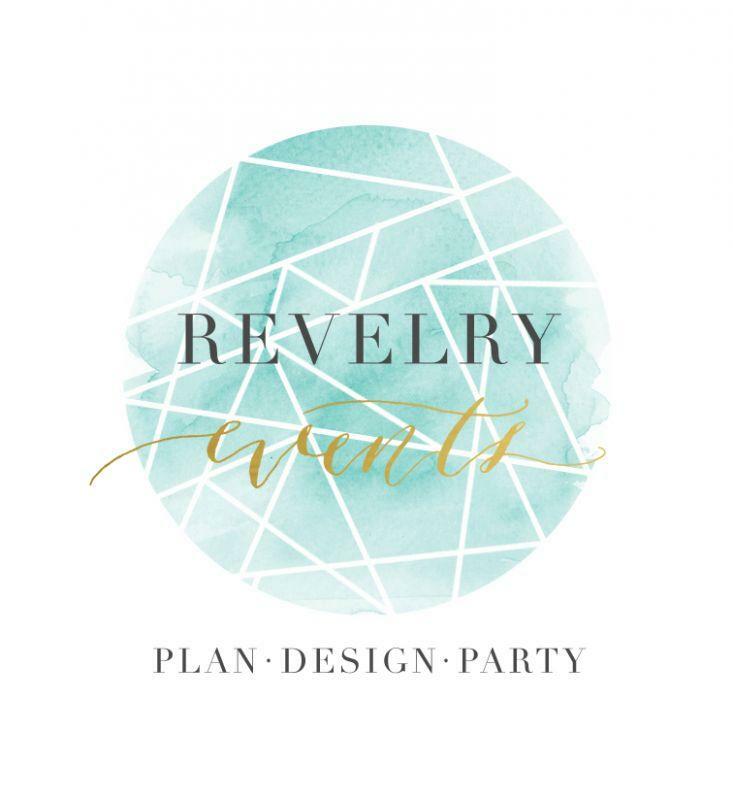 Revelry is a London-based event planning service committed to producing imaginative, made-to-order events with a personal touch. For us, event planning is not just clipboards and time-keeping – we have our finger on the pulse of what’s new and next in events. We cover everything from full planning and design, to pesky wedmin. We are always on the look-out for ways to do things differently to create imaginative, made-to-order weddings. We bring passion, creativity and a truly personal service to nearlyweds wanting a little or a lot of help for their big day.